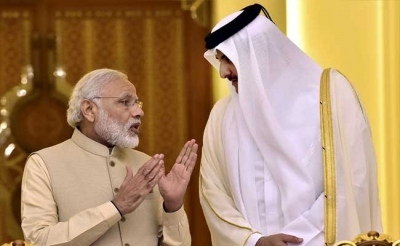 Qatar has reassured India that labour reforms will improve the conditions of more than half a million Indian migrants, after Prime Minister Narendra Modi raised concerns of abuses during a weekend visit to the Gulf state, a statement said on Monday. Qatar is home to 630,000 Indians, the single largest group of migrants in the country of 2 million. What will be the fate of immigrants now, post-Brexit?